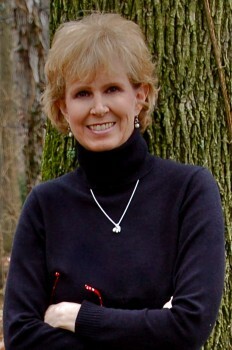 This entry was posted in Guest Blogger and tagged Amy Metz, Goose Pimple Junction. ← Friends, Can You Help? Thank you so much for hosting me, Amy. And Sharon and Mac, thanks for commenting! It’s been my pleasure, Amy. 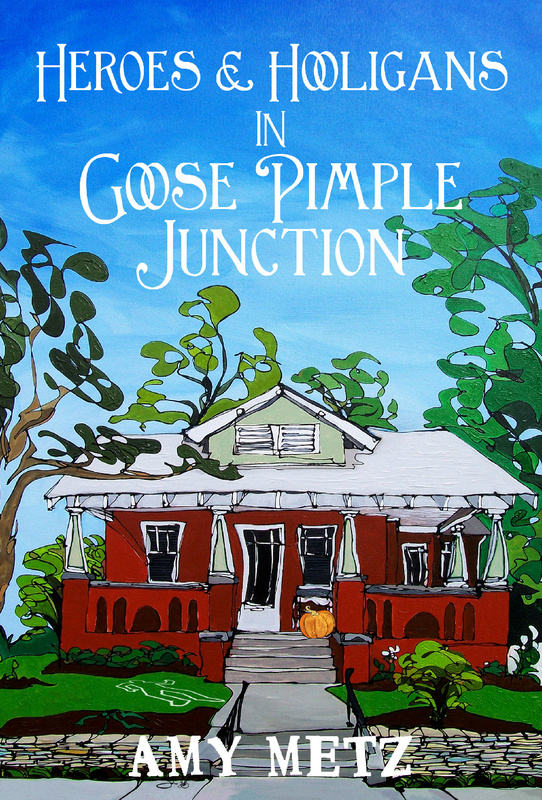 Looking forward to getting to know all about Goose Pimple Junction! As always “Keep Reading and Writing”. If I had a nickel for every time I wished the day was longer so I could read more, I’d be a bazillionaire. Thanks for stopping by! Wonderful interview! The comment about the town almost a character on its own made me think about small towns I’ve traveled through that just wrap their arms around you. They are comfy-cozy type places. I’m not really a mystery reader, but this description would entice me to pick up the book and give it a try. I’m glad you enjoyed the interview. Amy is right about that small-town atmosphere. They are characters in themselves!